USA Weekend recently reported that 57% of the people they surveyed believed in the idea of The One; that very special person who was meant just for them. 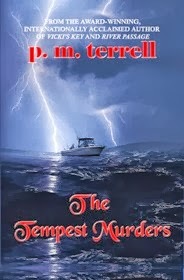 It was the concept of a soul mate that led me to write The Tempest Murders, about two lovers who found and then lost one another in 1839 and two lovers in 2011 that bear striking similarities to them. It raises the intriguing question of whether there really is That Special Someone meant for each of us. It also raises the possibility of reincarnation and whether we are destined to find our soul mate in multiple lifetimes. The book is written from a male point of view. Detective Ryan O’Clery is an Irish immigrant investigating a serial murder case in North Carolina when he meets Cathleen Reilly, a television reporter who bears a striking resemblance to a woman he has dreamed about his entire life. Their relationship unfolds rapidly but things won’t be easy for them—Cathleen fits the profile of every victim and Ryan suspects she could be the killer’s next target. The concept of a twin soul is that when the soul is conceived, there is a male and a female aspect. These are split apart with each going his or her own way. Each soul is complete, but when they meet each other, they have an instant connection. It’s as if each is a powerful magnet that the other can’t resist—nor would they want to. It happens only once, and only with The One. A soul mate is actually someone from our soul family. The soul family is a group of souls that remain extremely close, whether it’s in a parent-child, sibling, or best friends scenario. Soul mates can be two females, two males—or, as the majority of singles believe—a male and a female destined to be together. The bond goes deeper and stronger with a soul mate than with someone you’re dating and don’t feel more than a superficial connection with. Finding your twin soul or soul mate doesn’t guarantee that everything will be rosy, just as Ryan and Cathleen find in The Tempest Murders. But once the bond is established, there is no denying it. 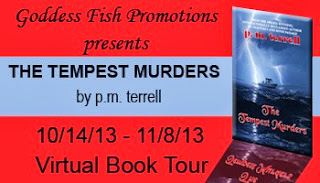 One World Singles would like to welcome p.m. Terrell, author of The Tempest Murders. 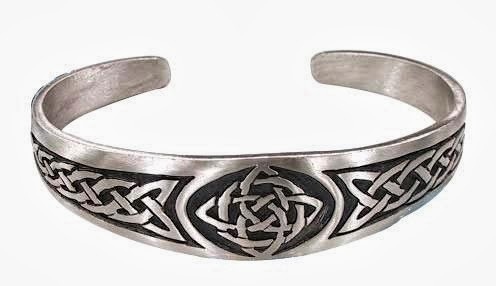 The author will be awarding a Celtic bracelet (US only) to a randomly drawn commenter during her tour. A provocative story of a love that spans centuries, of soul mates found, lost and reunited… and the lengths to which one man will go to change their destiny. Irish Detective Ryan O’Clery is working a series of homicides in America when he discovers a journal written by an uncle, Constable Rian Kelly, five generations earlier. The journal detailed the same type of murders as the worst storm in Ireland’s history slammed into the island in 1839. As Hurricane Irene barrels toward the North Carolina coastline, Ryan discovers even the killer’s description matches his cases exactly. And as he falls in love with television reporter Cathleen Reilly, he begins to wonder if she is the reincarnation of Caitlin O’Conor, Rian Kelly’s lover—the woman who was lost to the killer as the storm raged in Ireland—and if he is the reincarnation of Constable Rian Kelly. Now he’s in a race to rescue Cathleen before the killer finds her—or is history destined to repeat itself? He felt his chest tighten and he sipped his coffee to avoid Claire’s piercing eyes. “The tale is that they sneaked around for years; everybody knew it. Everybody except Caitlín’s father, that is. They were madly in love.” She sighed wistfully. His head jerked up and he stared into Claire’s eyes. They were as green as the fields of Ireland and now she cocked her head and eyed him curiously. “He’d gone to Dublin, so the story goes,” she continued slowly. “By nightfall, there were gale force winds. They moved from the western coast of Ireland all the way to Dublin, where Ríán Kelly had traveled. Some said the winds were accompanied by an eerie moan, a rumbling of sorts. But not thunder; it was a sound never heard before nor since. It increased as the winds grew. And then the northern sky turned a shade of red that had never been seen before. He rested his elbows on the counter and put his head in his hands. p.m. terrell is the pen name for Patricia McClelland Terrell, the award-winning, internationally acclaimed author of more than eighteen books in four genres: contemporary suspense, historical suspense, computer how-to and non-fiction. Prior to writing full-time, she founded two computer companies in the Washington, DC Metropolitan Area: McClelland Enterprises, Inc. and Continental Software Development Corporation. Among her clients were the Central Intelligence Agency, United States Secret Service, U.S. Information Agency, and Department of Defense. Her specialties were in white-collar computer crimes and computer intelligence. 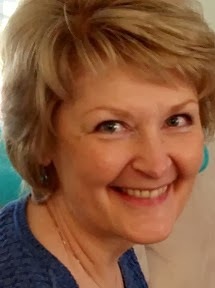 Vicki’s Key was a top five finalist in the 2012 International Book Awards and 2012 USA Book Awards nominee and her historical suspense, River Passage, was a 2010 Best Fiction and Drama Winner. It was determined to be so historically accurate that a copy of the book resides at the Nashville Government Metropolitan Archives in Nashville, Tennessee. She is also the co-founder of The Book ‘Em Foundation, an organization committed to raising public awareness of the correlation between high crime rates and high illiteracy rates. She is the organizer of Book ‘Em North Carolina, an annual event held in Lumberton, North Carolina, to raise funds to increase literacy and reduce crime. For more information on this event and the literacy campaigns funded by it, visit www.bookemnc.org. She sits on the boards of the Friends of the Robeson County Public Library and the Robeson County Arts Council. She has also served on the boards of Crime Stoppers and Crime Solvers and became the first female president of the Chesterfield County-Colonial Heights Crime Solvers in Virginia. 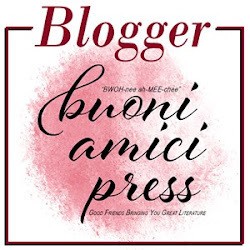 For more information visit the author’s Website, follow her on Twitter and Facebook, and visit her Blog. 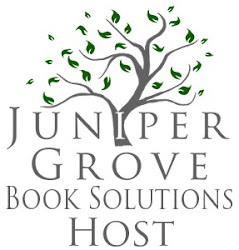 Thank you so much for hosting me today! I am very curious how many believe in soul mates. Please leave a comment, and let me know your thoughts! Looks like a wonderful read! Putting on my to be read pile immediately! Thanks for stopping by and leaving a comment, Shirlene! 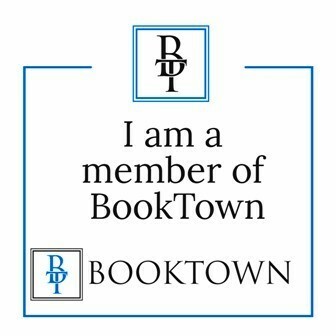 I hope you'll enjoy the book. I do believe in soul mates. Sounds like another intriguing mystery by one of my favorite authors. I look forward to reading it.